You don't just want clean carpets. You want them restored to as like-new as possible. 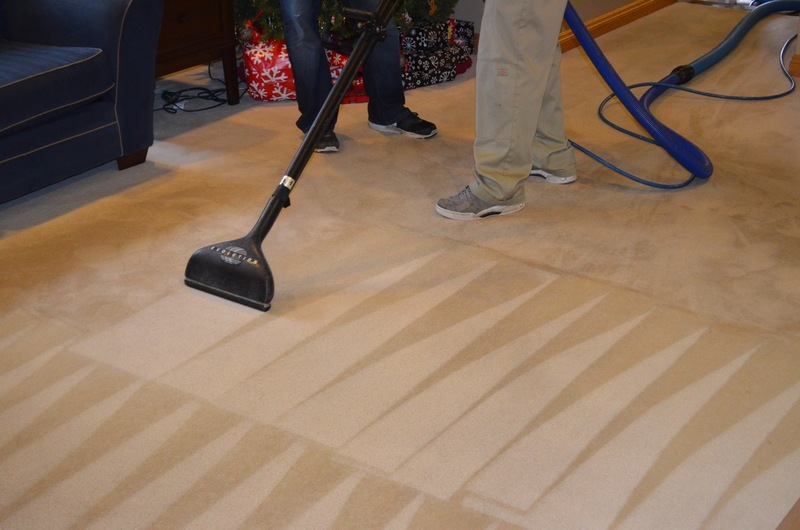 That's why you should count on our Burlingame, CA carpet cleaning service. Not only do your carpets end up looking fresh and clean, but stains can be removed and repairs done at the same time. 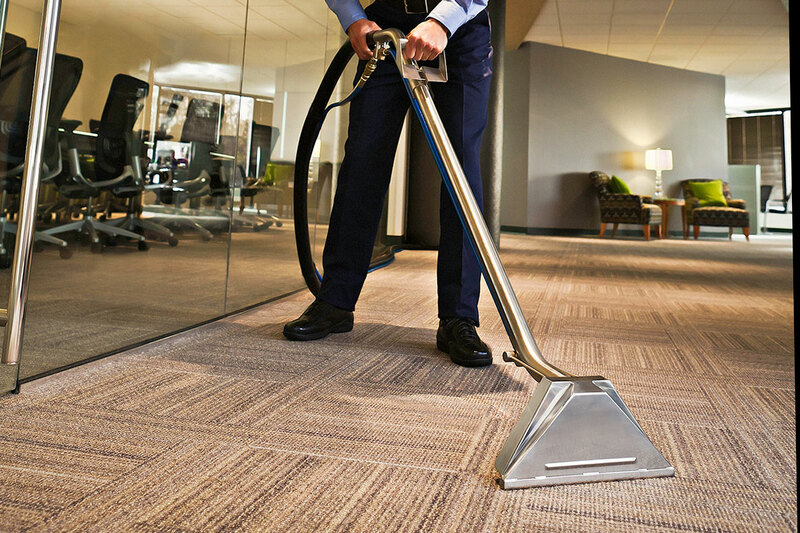 Commercial carpets need special care and Carpet Cleaning Burlingame, CA has been providing this expertise for over 15 years. We guarantee our prices; provide experienced and professional service and never cut corners. It's an attention to detail your customers and employees will recognize. 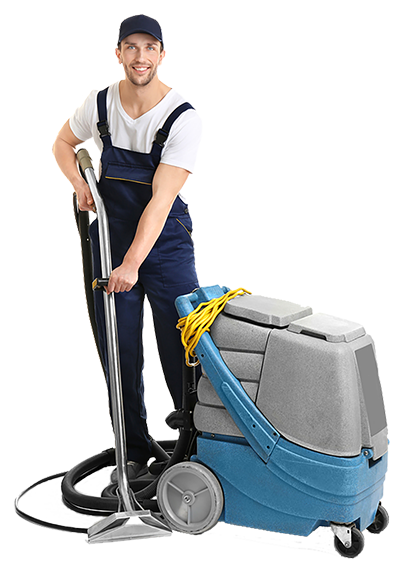 Whether you have a large multi-building facility or a small business, you can count on the Carpet Cleaning Burlingame, CA team to restore your carpets and upholstery. Your guests, clients and staff will notice the difference, guaranteed! You'd be surprised at how little it costs to get that brand new, healthy, professional look again.